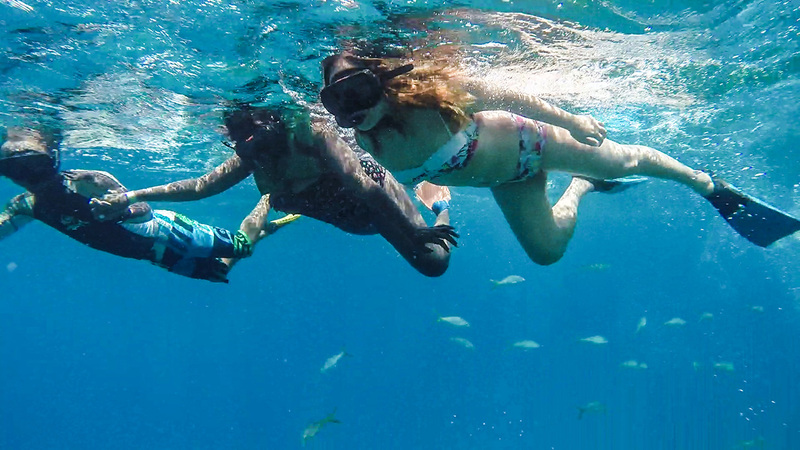 What makes a great snorkel experience? 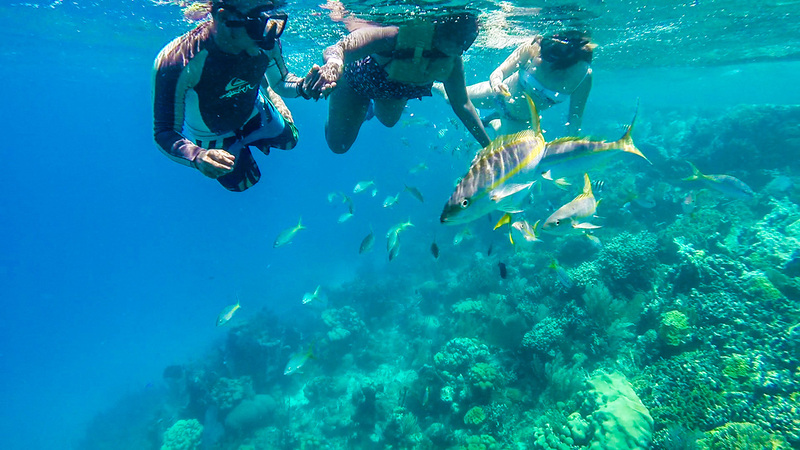 The snorkeling trip around the perfectly circular reef of Paradise Island / Cayo Arena in the Dominican Republic has hit all requirements, making it the best snorkeling adventure I’ve had so far. My only wish was to see a bonus sea creature! You just can’t have it all can you? I used to think snorkeling was an easy sport. You put your mask and fins on and hope to see some fish. 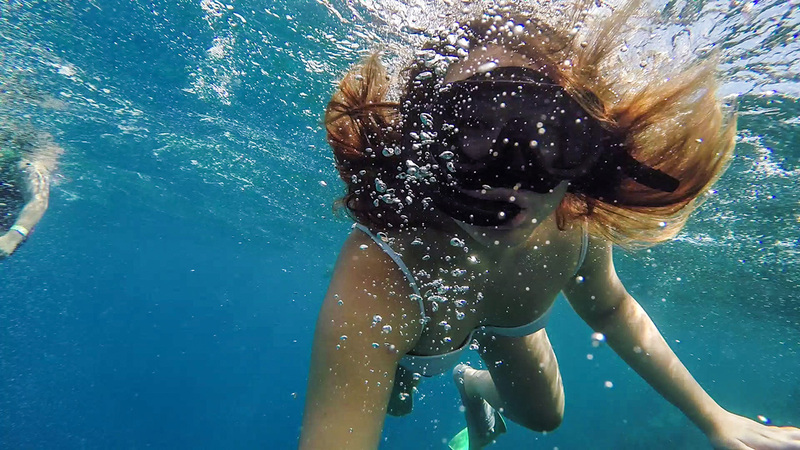 Then, I’ve tried snorkeling under strong waves in an empty ocean and with bad equipment. 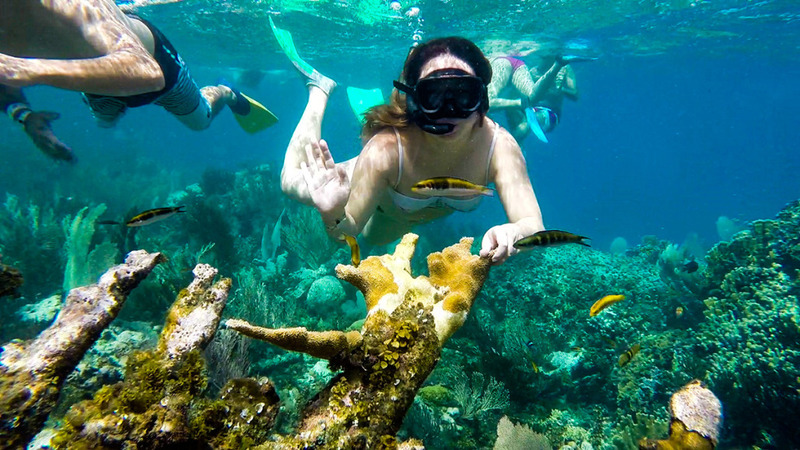 It was those experiences that really help me see how AMAZING the snorkeling around Cayo Arena was. First, it was really amazing how clear the water was. It helped with seeing the fish and plant life. 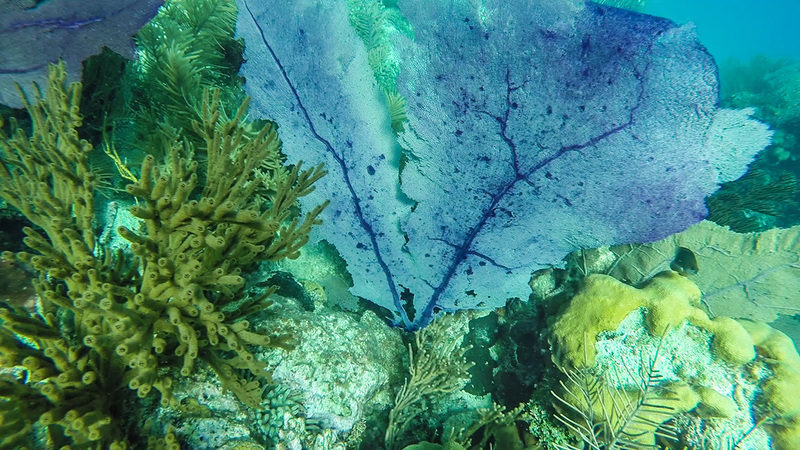 Even though the water was a more active than usual, the currents weren’t as hard to swim against and there wasn’t any water splashing into my snorkel. I’m not the strongest swimmer out there, but when I have to fight against the elements, it’s quite a downer. The best part of this experience was dragging my best friend into it. She was hesitant at first, because this was outside of her comfort zone, but I managed to convince her. After a rocky start, we went around the reef twice (her with a guide holding her hand through it all)! She came out of it with glowing remarks. It just made me so happy! P.S. This was also the first time I fed the fish (and it was bananas)! I can’t get over how clear the water is and how crisp my GoPro can capture! And the fish came out to play! Feeding the fish a banana, they really liked it! There’s just so much fish around! They tickle, hehe. 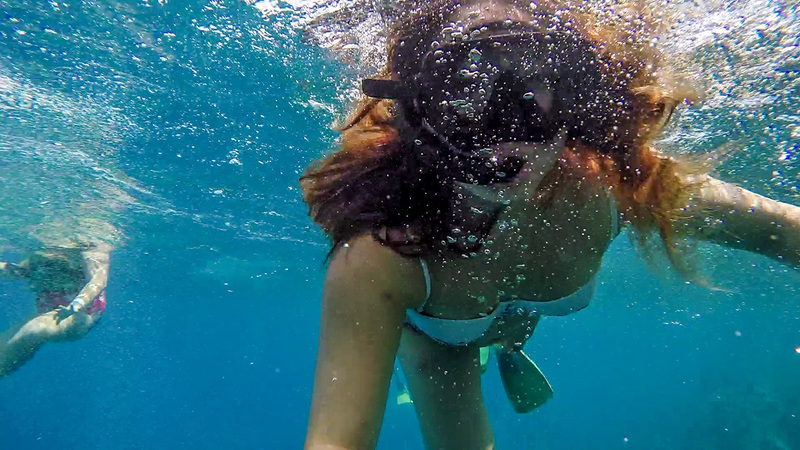 A big THANK YOU to our other guide who wanted to help film me on my GoPro during our second tour around the reef!!! 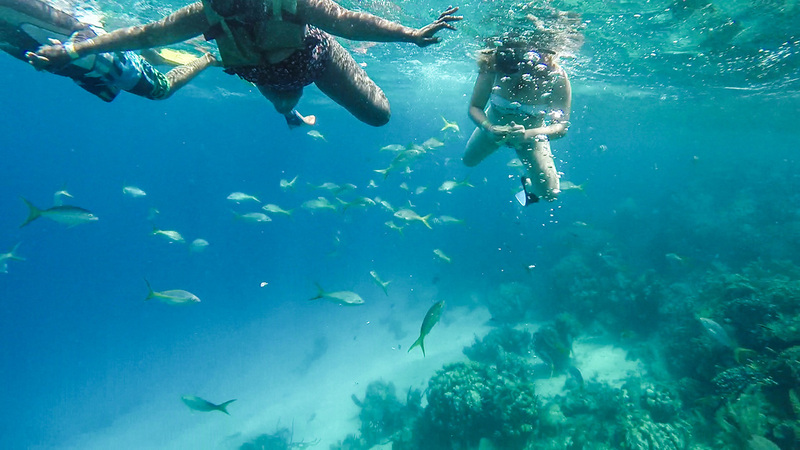 All of my friends’ pictures have been making me want to get a go-pro…ever since I discovered that they’re waterproof, I’ve been considering it. Beautiful photos!